Roma3 - ADM Tronics Inc. 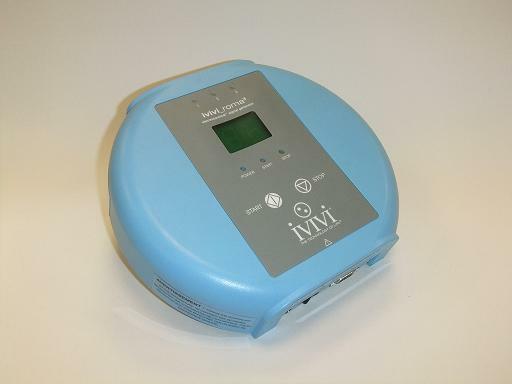 Developed for Ivivi Health Sciences the Roma3 is non-invasive durable medical equipment electrotherapy device that is indicated for adjunctive use in the palliative treatment of post-operative pain and edema in superficial soft tissue. The Roma3 can accommodate up to three removable Patient Applicators simultaneously. 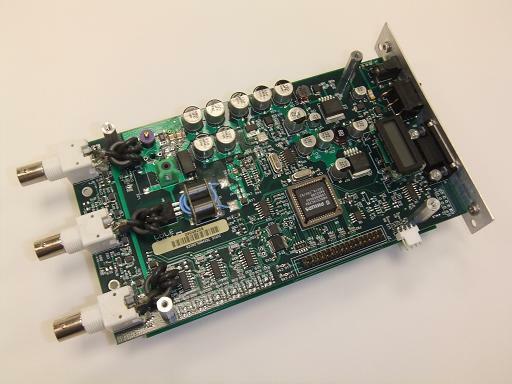 ADM Tronics has manufactured over 800 Roma3 devices. Working with regulatory agencies, the Roma3 has UL60601 safety and emissions certification through ETL.